How Far is Irasa Greens? Irasa Housing creates homes in well designed communities. The projects by Irasa Greens are usually built in strategic locations with lush green spaces and great amenities to give the customer a contemporary lifestyle. The quality of construction and the fittings provided by Irasa Housing in their projects are of the highest quality. Their homes come with Irasa guarantee of quality. Every aspect of their sales process is completely transparent. The delivery timelines by Irasa Housing is always as committed. The projects by Irasa Housing are really worthy of the investment made in them. Ready to Occupy project, Rose Gardens, in Asangaon , Shahapur, Mumbai, is a prime example of their commitment to customers. They focus on customer satisfaction is at the highest as they work with the belief that they are the are the custodians of customer’s faith and money. Their ongoing project, Irasa Greens,in Khadavli, Mumbai is a great community to reside in. 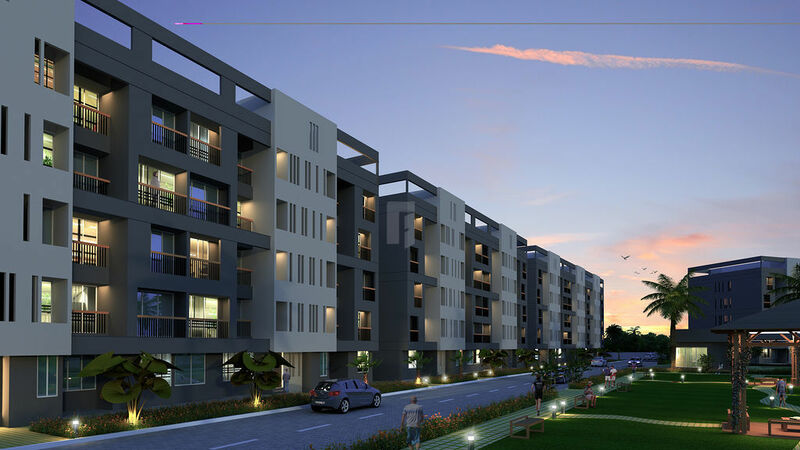 Another ongoing project is Irasa Park, in Palghar Mumbai. 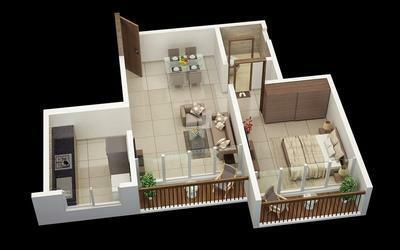 To provide the most value for money homes through timely delivery, 100% approved legal process and best in class amenities. Improve our customers' lives by providing the highest quality homes, a hassle-free buying process, timely delivery and a great price. All this without causing any necessary harm to the environment, by inspiring local businesses around our projects to thrive and implement cutting edge solutions that make our customers’ lives easier every day.